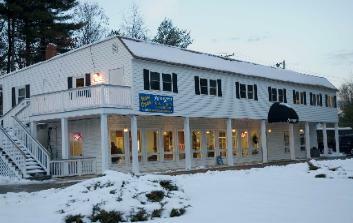 "A Beautiful Salon for a Beautiful You"
We are located on Route 125 in Plaistow New Hampshire next to Larrys Clam Bar. Map directions below. *For questions, comments or concerns you can also e-mail us by filling out the form below. Copyright 2015 amazen salon . All rights reserved.